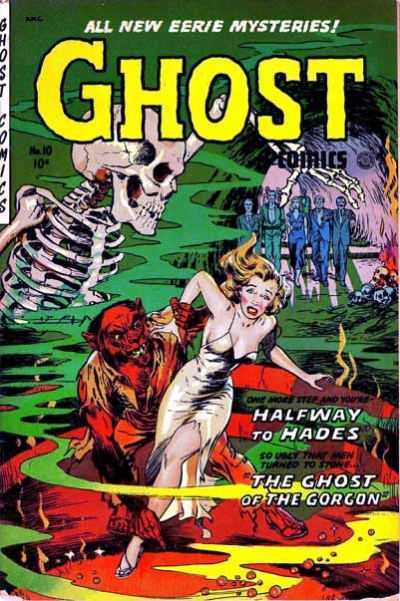 Just a great PCH cover that can be argued as a “Good Girl” cover as well. Pencil and Ink for cover is done by Maurice Whitman. Only one copy on ebay and a couple completed one very low grade and one in the mid grade range. 10 Universal copies on the CGC census, averaging out at 5.38 with 2 7.0s at the top of the chart and a 3.0 and 1.8 at the bottom of the chart. Classic Joker cover by Fred Ray. 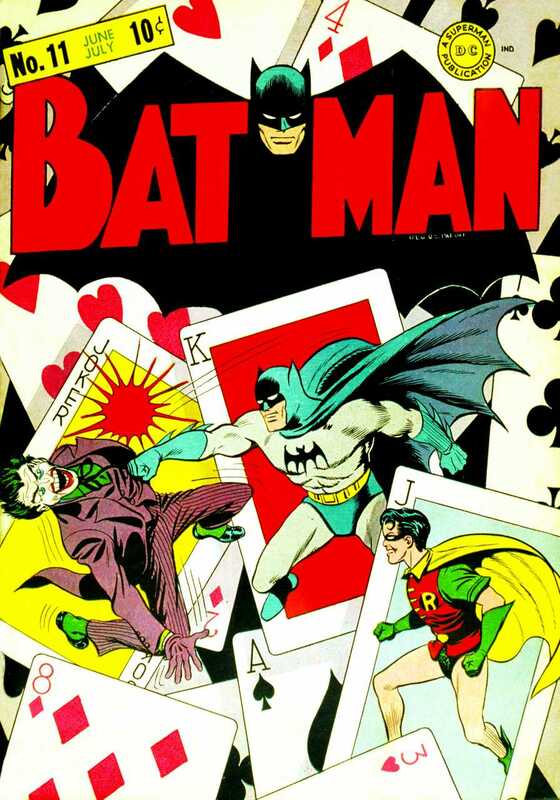 As with most early Batman issues, this is not terribly rare, but with the demand for Golden Age issues of Batman and Detective and especially Joker covers, this book does not go cheap. 119 Copies on the census, though there are 2 9.4s at the top of the chart, the average grade is 4.93. Love that Ghost 10, not seen it before. Thanks Ben! dang, sweet batman cover, never seen that one before!